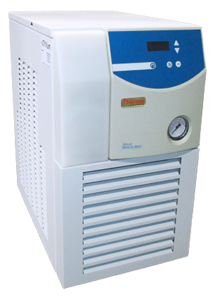 The Neslab Merlin M150 is a single phase air cooled chiller commonly used in many industries. 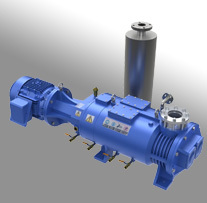 Unavailable in water cooled configurations, but offered with a number of options, the M Series succeeded the CFT series of chillers from Thermo-Neslab as a more sophisticated and compact offering with about 10% increased heat removal per model. In 2009 Trillium acquired the chiller and heat exchanger service business from Air Products, who had specialized in Neslab chiller repair. 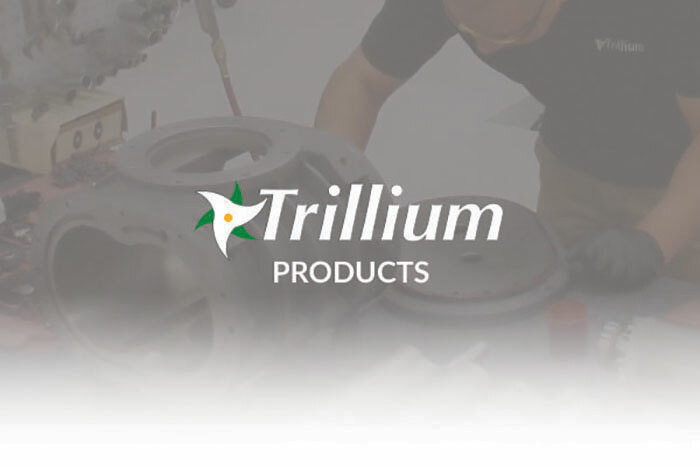 Trillium provides End Users worldwide support, repair service and spare parts, as well as Refurbished Neslab Merlin M150s. The following specifications are provided for the M75 and M150 for comparison purposes.